Active aid to navigation. Owned and managed by Friends of Seguin Island. Accessibility: The island is open to private boaters. 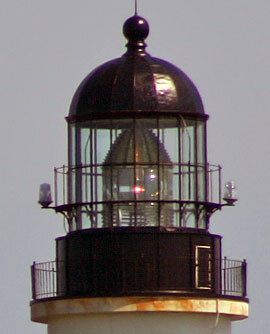 The lighthouse is open for occasional tours. Check with Friends of Seguin Island for more information on visiting the island. There are overnight accommodations available for members of Friends of Seguin Island. Email keeper@seguinisland.org or call (207) 443-4808 for more information.